The TS GSO 12" f/8 Ritchey Chretien Astrograph is a dream telescope for astrophotography. This telescope comes with a solid metal tube that makes it a truly affordably astrography in this size. It is fitted with a precise 3" dual speed Monorail focuser. 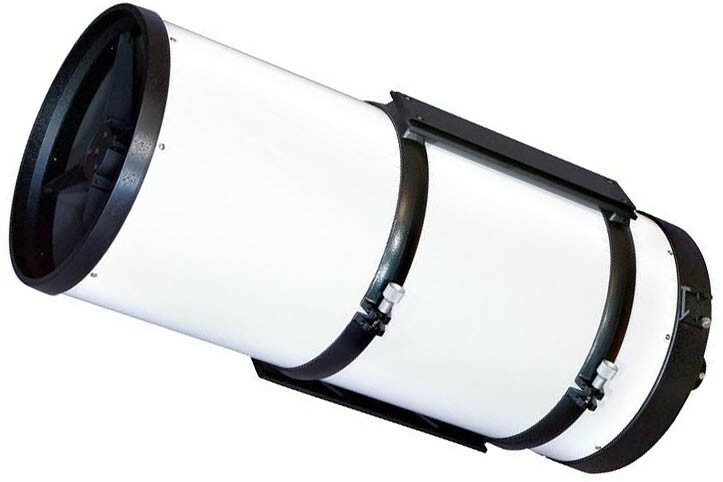 The GSO 12" f/8 Ritchey-Chretien Metal Tube Astrograph is a true RC telescope and will give you wonderful photo results even with large format camera sensors. 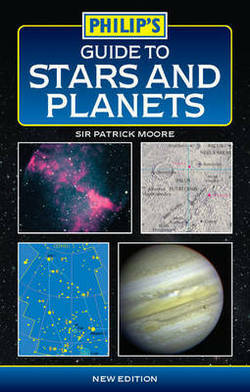 Visual observing is also spectacular with this powerful telescope. This telescope that weighs 20.5kg is still easily transportable and will be carried from mounts of the EQ8 class and upwards. 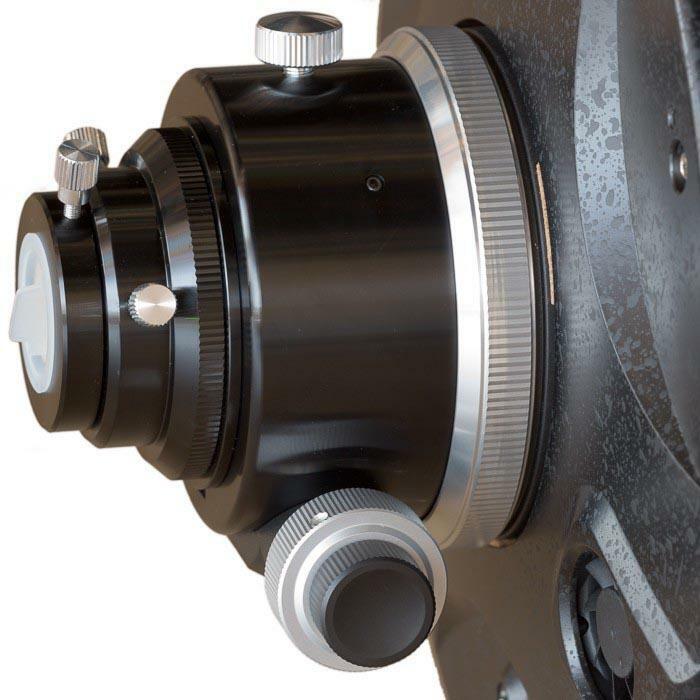 The 12" f/8 RC Astrograph can illuminate a field diameter of max. ca. 60mm (including optional RC corrector). Without corrector, the usable field has a appr. 30mm diameter. Here you have a pure mirror system that can be used without UV/IR cut-off filter. Most of the CCD cameras are sensitive in this spectral range. The image is absolutely free from chromatic abberations and the resulution is higher than most apochromatic refractors in this price range. Connection on eyepiece side: M68 female, 2" and 1.25"